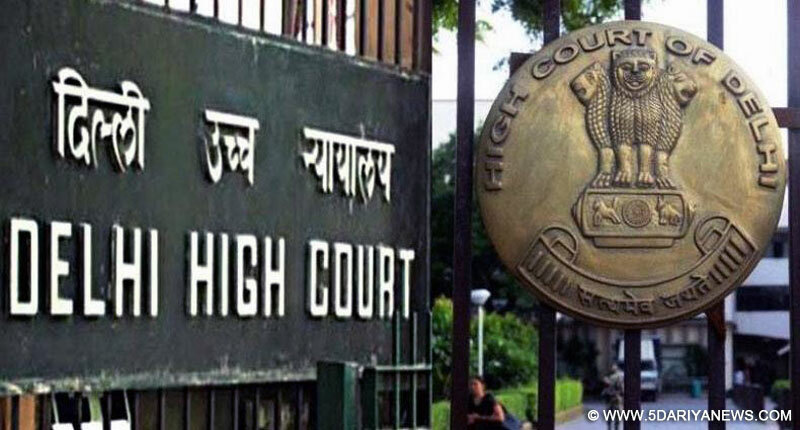 The Delhi High Court on Monday said that actors cannot be held liable for dialogues that allegedly insulted former Prime Minister Rajiv Gandhi in the "Sacred Games" web series . A bench of Justice Sanjiv Khanna and Justice Chander Shekhar wanted to know as to why the actors were made party in the the case. The bench also questioned the maintainability of the plea since all the episodes are on air.The court listed the matter for July 19 for a detailed hearing on the plea.The court was hearing a petition seeking removal of a content from the web series "Sacred Games" on the grounds that it insulted former Prime Minister Rajiv Gandhi.The plea filed by lawyer Nikhil Bhalla through advocate Shashank Garg sought the removal of two contents that he maintained "tarnished" the image of the former Prime Minister.The lawyer claimed that the series incorrectly depicted historical events such as the Bofors and Shah Bano cases, the Babri Masjid demolition and communal riots.Last week a Congress activist in West Bengal filed a police complaint against actor Nawazuddin Siddiqui, over-the-top media services provider Netflix and the makers of "Sacred Games" for "insulting and abusing" Rajiv Gandhi.The series is based on author Vikram Chandra's similarly titled novel. It has been directed by Anurag Kashyap and Vikramaditya Motwane.The web series has episodes on the Emergency imposed by the Indira Gandhi government, the Bofors scandal and the Shah Bano case that created a storm during Rajiv Gandhi's tenure as Prime Minister.